Jim Rogers co-founded the Quantum Fund with George Soros before retiring at 37 and becoming The Investment Biker. He was interviewed for Jack Schwager’s first “Market Wizards” book. In the course of the interview he described his concept of “found money” – money sitting in the corner of the room waiting to be picked up. 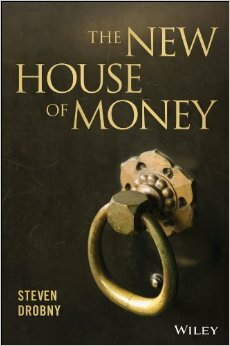 You can download for free two chapters of Steven Drobny’s next book “The New House of Money”. The first chapter is an interview with Kyle Bass, and the second an interview with Jim Chanos.